99% of the time when we are handed a brochure we don’t really take too much notice of it because it is not something that we sought out or that we were interested in. But, when we do have a brochure fall into our hands that is on the subject of something that we care about, we are much more likely to take notice and really take the information seriously if it is professional looking. This is why choosing the right printer really can make all the difference with the outcome of your brochure. 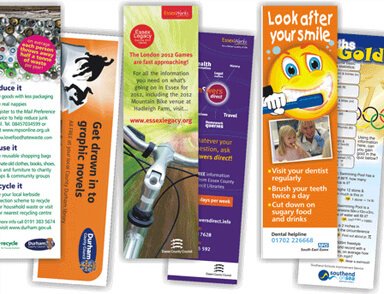 If you need to have brochure printing done you should choose your printer with care. There is nothing that says you cannot opt for discount printing, you just need to ensure that the final product will be something that will really appeal to your target audience. You know that some people just aren’t going to take notice, but you want your brochure to reach out and grab your target audience. The use of color, pictures, and even font is very important so make sure that you go with a printer who can help you use these things as well as possible.